Bitcoin hacking and theft will probably turn into the biggest concern for investors in the field of cryptocurrency in 2019. Therefore, it would be interesting to take a look at the biggest and the most extensive hacks in the history of Bitcoin. The first biggest hack happened in Mt. Gox, which took place on January 19, 2011. In this hack up to 750 thousand Bitcoins were stolen. Mt. Gox exchange in Japan had been active since 2010, and was once the largest Bitcoin exchange in the world. Unlike what many people think, this exchange was hacked not once, but twice. The first occurred in June 2011, in which 2609 Bitcoins were stolen. After that, the exchange tried to get back up again by winning the customers’ confidence. The second attack occurred in 2014, when Mt. Gox was managing more than 70 percent of the world’s trades. It was after the second attack that the exchange went bankrupt, and announced that 750 thousand Bitcoins have been stolen. The second hack in the history of Bitcoin was BitFloor which took place in September 2012, during which hackers succeeded in gaining access to an unencrypted private key, which was kept for online backup. The twenty-four- thousand stolen Bitcoins at that time was so few. Though BitFloor was able to pay back its customers, it closed down due to some banking regulations. The third hack happened in Poloniex, one of the busiest Bitcoin and altcoin exchanges at the time, which took place on March 4, 2014. This company never published the stolen amount. The fourth one is Bitstamp exchange hack, which occurred on January 4, 2015, and in which hackers succeeded in stealing19 thousand Bitcoins. The last hack, which is the second largest hack in the history of Bitcoin after Mt. Gox, happened in Bitfinex exchange in August 2016, and in which 120 thousand Bitcoins were stolen. If Cryptocurrencies Are Secure, then How Are They Stolen? 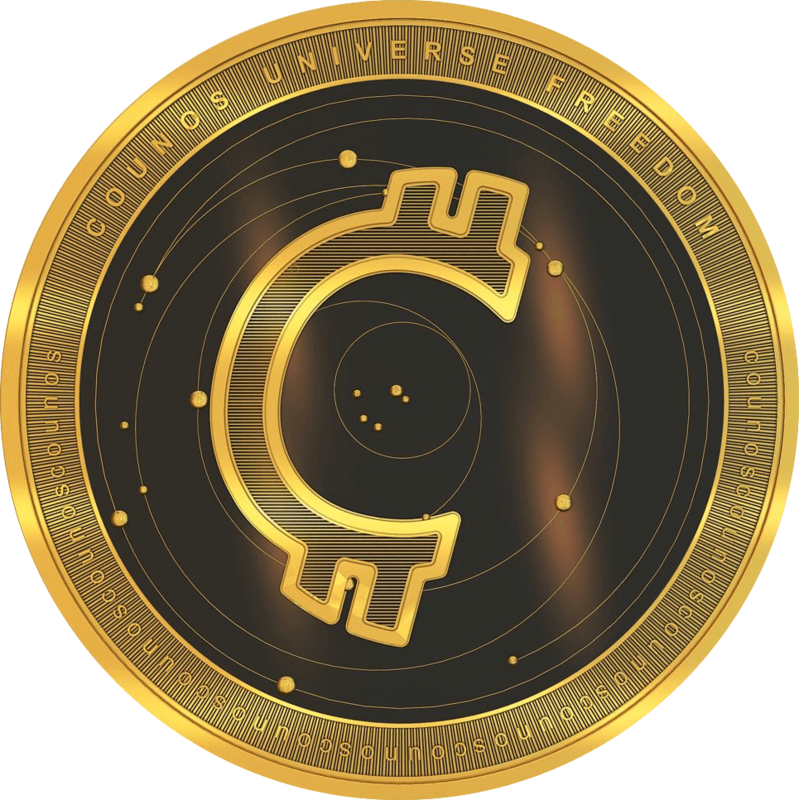 Everywhere you hear about the security of cryptocurrencies, and it is considered to be among their most important advantages and one of the reasons of the people’s inclination toward them. So, if cryptocurrencies are secure, why do we see people and exchanges being stolen from and hacked? Many people believe that these hacks have nothing to do with the basis of cryptocurrencies, namely Blockchain, and that these thefts take place at the trading stage. When the system of exchange is hacked it has nothing to do with Blockchain, and Blockchain technology continues its work with no problem; just like bank robbery. It is very rare for the vulnerability to come from Blockchain technology. In fact, reports show that only in 3 of 51 hacks, the problem originated from the protocol. When one wants to trade cryptocurrencies, he/she has two alternatives; the first one owns enough knowledge to do that, and the other is using third-party companies like cryptocurrency exchanges. It is the lack of knowledge on the part of users that creates the working opportunity for exchanges and digital wallet service providers, and theft or hack takes place at this very point; i.e., where cryptocurrency itself is secure but kept in an insecure digital wallet of exchanges. Digital wallets, and the users’ inadequate awareness and experience lead to the loss of their capital. Therefore, users in the field of cryptocurrencies should first and foremost take into consideration the important points for investing in cryptocurrencies, and not trust anything so easily. The second point to take into account is that they should engage in purchasing and selling cryptocurrencies in reputable and well-known centers.